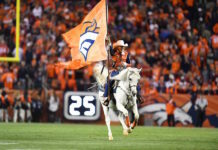 The Denver Broncos were not awarded any compensatory picks for the 2019 NFL Draft for the first time since 2014. With no extra picks for the team’s losses via free agency last season, the Broncos will have eight total picks in the draft. 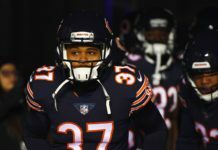 In 2018, the Broncos were awarded one compensatory pick and selected cornerback Brendan Langley in the third round. While the jury is still out on the young cornerback, Denver has made good use of its compensatory selections in recent years. 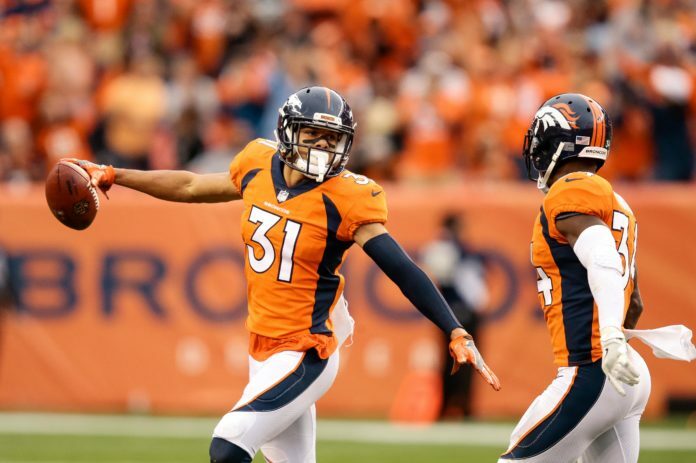 Justin Simmons and Will Parks are both Broncos because Denver used two of its three compensatory picks on the young safety duo in 2016. Running back Devontae Booker was Denver’s other 2016 pick. Neither ended up panning out with the Broncos in the long run, but quarterbacks Trevor Siemian (2015) and Chad Kelly (2017) were each selected with compensatory picks as well. The highest round that an NFL team can receive a compensatory pick for is the third. 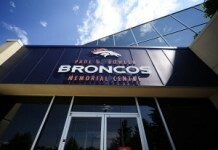 Since the NFL began awarding compensatory picks in 1994, the Broncos have been awarded 21 compensatory picks.